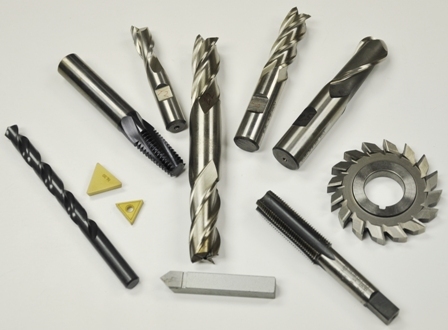 See our TOOLING section for used and unused machine tooling and accessories. We have over 1150 items in this section. Also see in the Tooling section use the drop down window and click on our UNUSED ITEMS section, there we have over 1740 pieces of NEW UNUSED USA made first quality cutting tools. Endmills, Drills, Reamers, Taps, Dies and more at 50% savings.